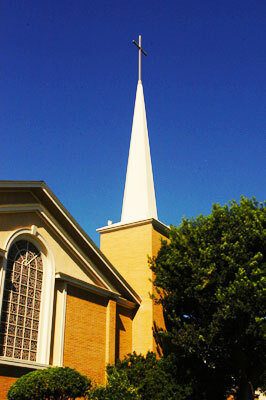 Calvary Church of Santa Ana is situated on a large campus that also accommodates a private school. 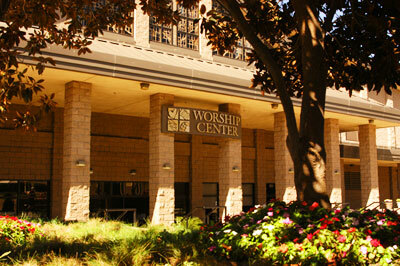 Calvary is passionate about being an open and welcoming place for its parishioners and students. As such, the trees on campus should serve as a safe and beautiful backdrop. 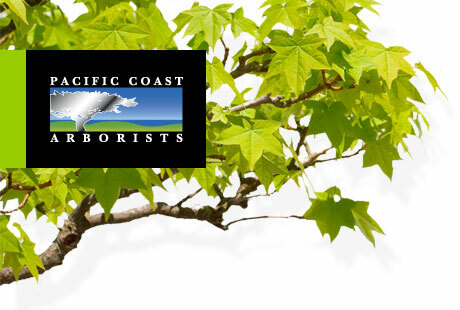 Pacific Coast Arborists & Consultants works within the schedule constraints of the school and the church, providing exceptional results with minimal disruption to their daily activities.